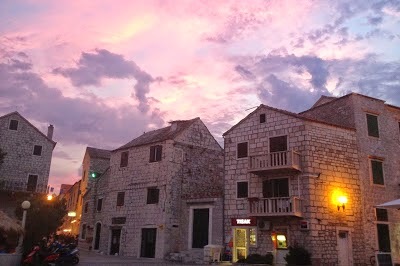 I spent a wonderful week in Bol, a picturesquely little port town on the Croatian island Brac. 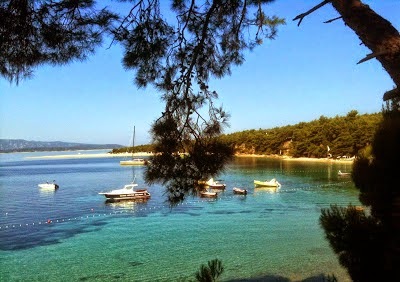 I would describe Brac as the Carribbean of the Mediterranean Sea. The water is turquoise blue and crystal clear. 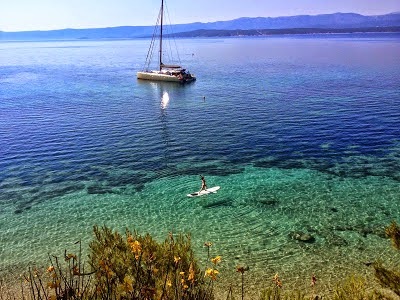 Bol was build in 1475 and is renowned for its most popular beach, the Zlatni Rat ("Golden cape"). 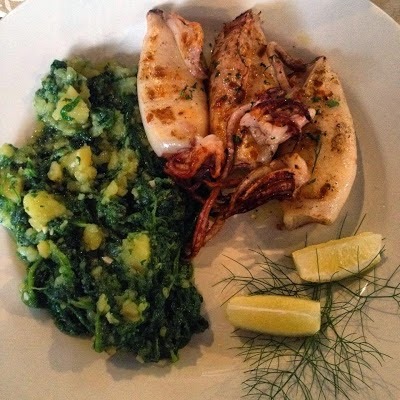 We spent most of our evenings in the lovely harbour and had some amazing food. 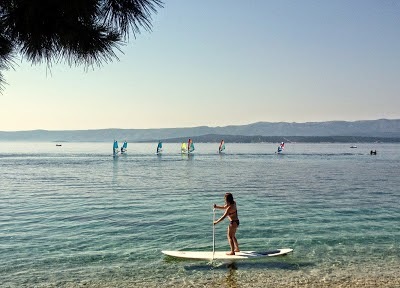 In Bol I tried out stand-up-paddling for the very first time - and I instantly felt in love with this relaxing water-sport! You should try it out aswell. It isn't hard at all, but it still trains most of your core muscles. 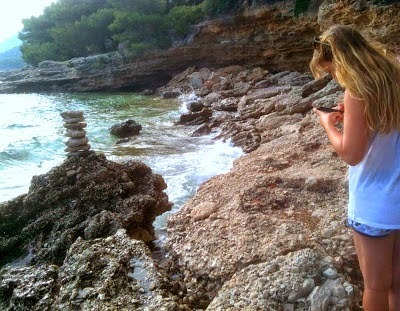 On our last evening we walked along the coast and found this lovely zen-stone-sculpture.